Obviously no property owner wants to experience emergency roof repairs. Not only can they be costly, but they could cause a lot of inconvenience to your family and/or business. However, not everything in life goes along smoothly. So, it’s good for you to have some kind of plan in place to meet any of these unexpected eventualities. A good thing to put in place, while everything is still working normally, is a list of trusted contractors that you can reach out to in emergencies. 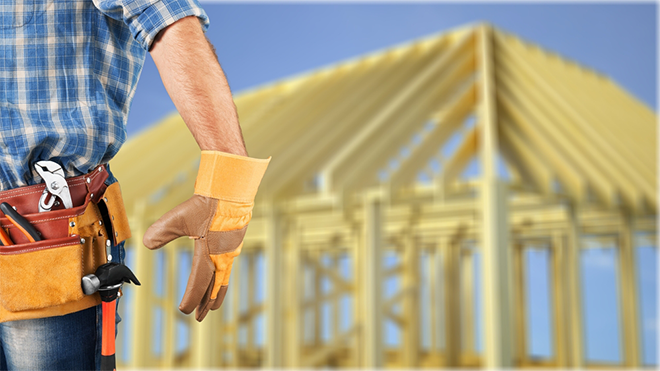 It is vital to identify good and trustworthy plumbers, electrician, handymen, and, yes…roofers! If you don’t, and then need one in a hurry, you could end up with what is not necessarily your best option, but instead, any company that is available to get to you in a hurry. We are asking you to consider placing us on that list as your trusted roofer! ing on-going training. We also seek out the feedback from our customers so we can constantly adjust our practices to ensure the highest possible customer satisfaction ratings that we can possibly achieve. We can take care of any kind of roof – it doesn’t matter if it is a metal roof, or a roof covered in tiles or shingles, we have the ability to repair or maintain it. So, please give us a call to discuss your roofing needs, and we’d be more than happy to supply you with a FREE, no-obligation quotation!